Bi-weekly FREE salsa classes at Bo Diddley. Bring a water bottle and comfortable attire/shoes. In the event of rain, still come! We will dance on stage. Maybe you have never danced salsa. Or maybe you already dance salsa dura de la buena. Come build connections and community! All ages, all abilities, all levels. In an inclusive and body positive environment. -Share and explore your joy of dance with others and in your own community! 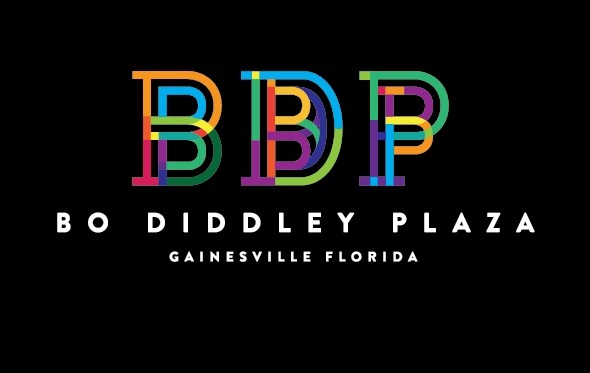 Thank you to Bo Diddley Plaza, Gainesville Community Redevelopment Agency, and the City of Gainesville for the opportunity to collaborate.